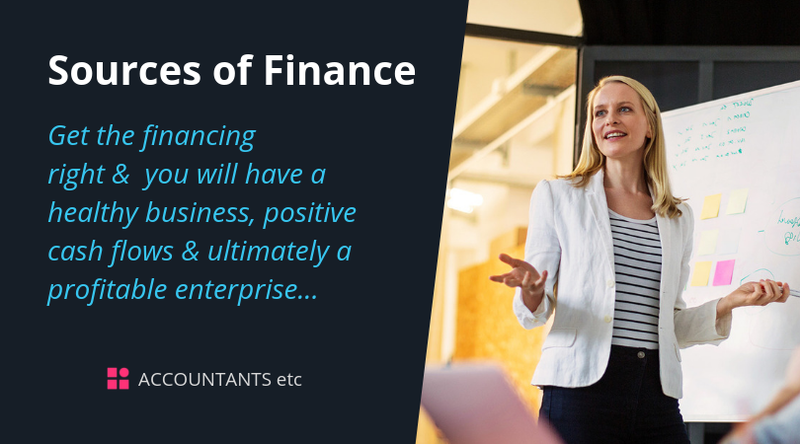 Get the financing right and you will have a healthy business, positive cash flows and ultimately a profitable enterprise. Other possible sources of finance are outlined below. 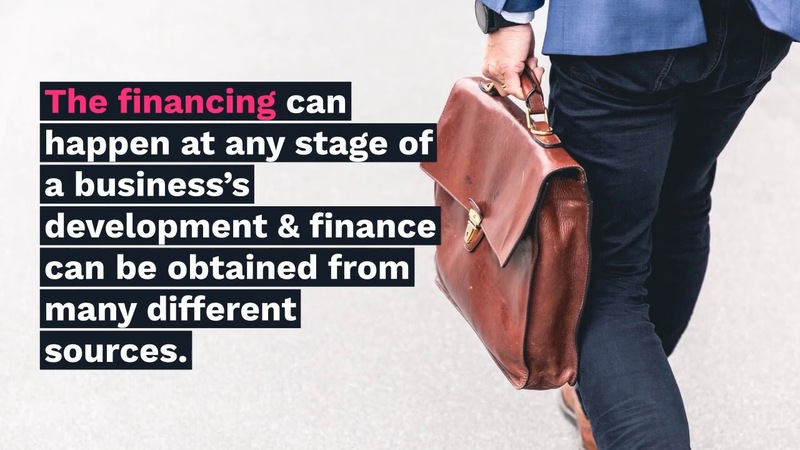 We have the expertise and the contacts to help you at all stages of your business development and to help you finance the business along the way. If you have any questions or proposals, please contact us as we would be happy to discuss them with you.